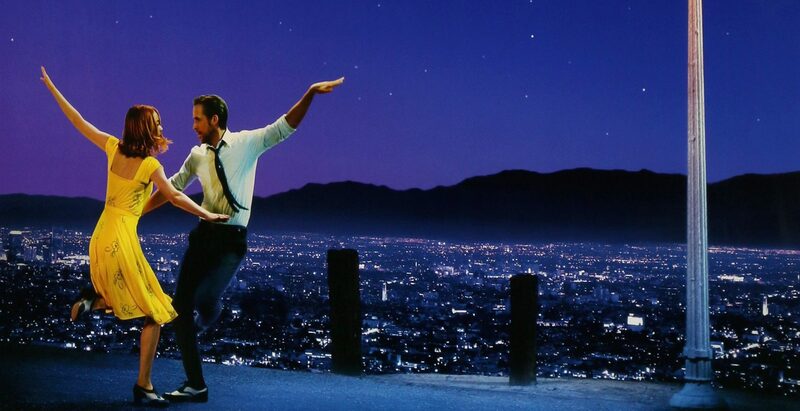 In this year’s hit motion picture “La La Land,” which ties the record with 14 Oscar nominations including the award for Best Picture, the character played by Ryan Gosling aspires to open a jazz club. There’s a scene in the film in which the young pianist is questioned by a fellow musician: Why is he willing to invest in a musical form with virtually no modern-day commercial appeal? If Gosling’s character won’t heed the advice of his friend, actual jazz club owners are willing to offer similar cautions. “‘Don’t do it,’ Ryan!” warns Lowell Pickett, who’s operates the popular Dakota Jazz Club and Restaurant in Minneapolis, Minn.
Pickett isn’t alone. 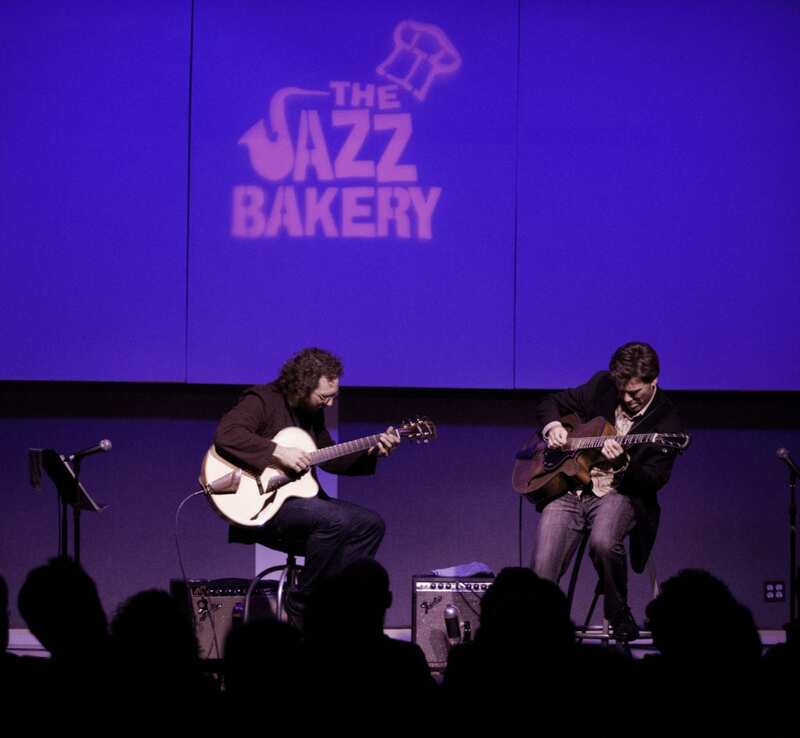 Folks who run clubs and cafés that cater to jazz – the most American of music genres – generally agree that club owners are swimming against the tide. At the same time they’re not yet willing to concede that jazz can’t be saved. In their day, the giants of the swing era of the ’30s and ’40s like Benny Goodman, Artie Shaw, Duke Ellington and the Dorsey brothers were pop stars. They filled ballrooms everywhere. Their music dominated the radio airwaves and they sold records by the boatload. But the once-huge audience for jazz has been withering for decades, overwhelmed by rock, pop and country. Ruth Price, a former big band singer who ran the famed Jazz Bakery in Los Angeles from 1992 to 2009, when the club lost its lease, says the financial rewards of owning a jazz venue may have been good once. Perhaps the better question that belies the bitter truth is whether jazz has a future and, if it does, whether that future includes new and unfamiliar compositions. The most recent jazz survey by the National Endowment for the Arts found the median age of American adults who attended a live jazz performance in 1982 was 29 but that by 2008 was 46. Additionally, the NEA survey found the median age for jazz lovers had risen to match the median age of classical music patrons. Nevertheless, with every new generation of major pop artists there are a few who will record an album of jazz interpretations of the “American Songbook,” aka the hundreds of “standards,” so many of which were written for Broadway and old films. These are the tunes that filled the repertoires of Frank Sinatra, Ella Fitzgerald, Sarah Vaughn and other greats and still are heard today by a number of vocalists like Harry Connick Jr., Diana Krall and Michael Bublé and virtuoso instrumentalists Chick Corea, Wynton Marsalis and scores of others. Even though many songs endure through recordings by rock and pop artists often said to be on the downside of their careers, the homage, nevertheless, helps the art form survive. That surely was the case when Lady Gaga collaborated with Tony Bennett in 2014 on a collection of standards “Cheek to Cheek,” that won a Grammy and sold more than 700,000 copies in the U.S. The old show business adage, “All publicity, except an obituary, is good,” is fairly applied. Some theorize that as people reach their 30s and 40s, they begin to lose touch with pop music and rediscover standards and jazz, whose early roots were labeled “devils music’ long before rock and roll. “It’s hard for a guy in his 30s to sing new songs to his girlfriend. There’s no romance in the lyrics,” says Joe Rothman, a jazz impresario in Newport Beach, California. Since 2000, Rothman has produced the Newport Beach Jazz Party in a 470-seat Marriott Hotel ballroom over three days in February. Rothman’s production routinely features about 50 top jazz artists and groups. He estimates the show draws more than 1,000 individual ticket buyers, with most patrons in their late 50s and older. “The quickest way for a jazz performer to lose an audience is to open his show with an original tune or some far-out jazz. If people don’t hear familiar songs, they start heading for the door,” says Rothman. “Improvisation is at the heart of jazz. Within the structure of tunes from the American Songbook, what’s exciting is what occurs after the first 32 bars and when each featured soloist takes their turn with a subsequent improvised chorus. Finally the group ends the song by bringing it home with the original 32-bar melody. That’s what I love about it,” he said. 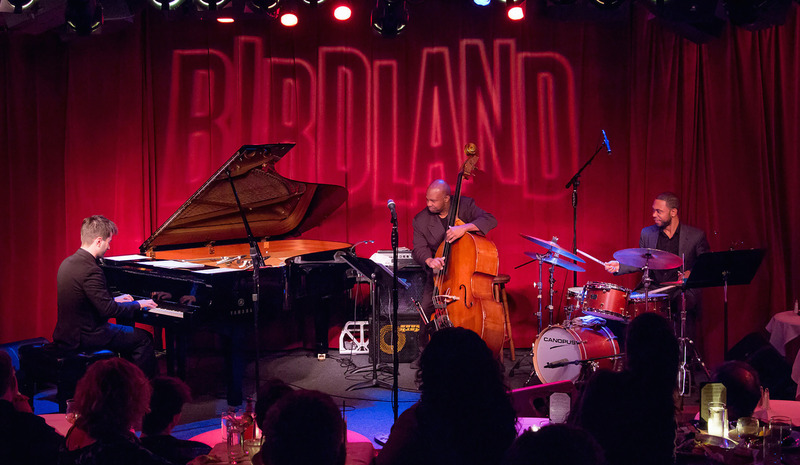 Birdland in New York City, which first opened in 1949, is perhaps the nation’s most well known and enduring jazz club. Named for famed alto saxophonist Charlie “Yardbird” Parker, it is mentioned in beat-generation author Jack Kerouac’s 1957 novel “On the Road.” But fans turned away from Birdland in the early 1960s after owner Oscar Goodstein started booking contemporary jazz performers, going bankrupt in 1964. It was reopened by current owner John Valenti in 1986. Nowadays, Birdland’s manager Zoe Gorringe says the venerable club on West 44th Street in New York City manages to sell out most nights. “With our club it’s not so difficult because we’re such a name that we pull people in because it’s Birdland and we have the best musicians. In Minneapolis, Dakota’s owner Pickett says when younger adults are exposed to live jazz for the first time, they get it.